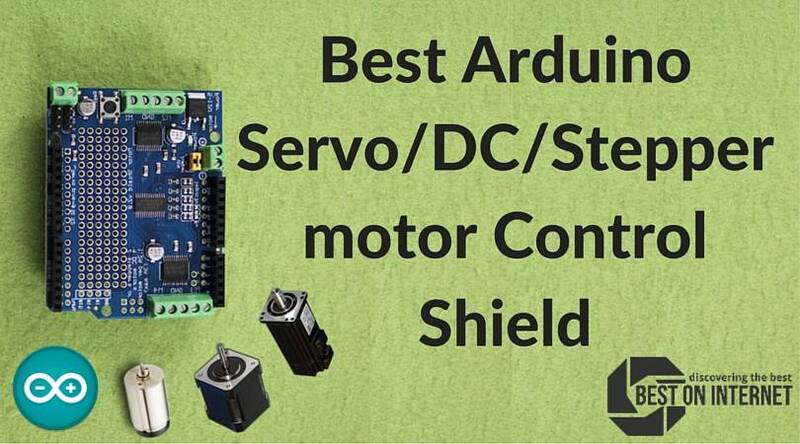 Arduino is the best open source tool to control the physical world. It is used in many interactive devices. 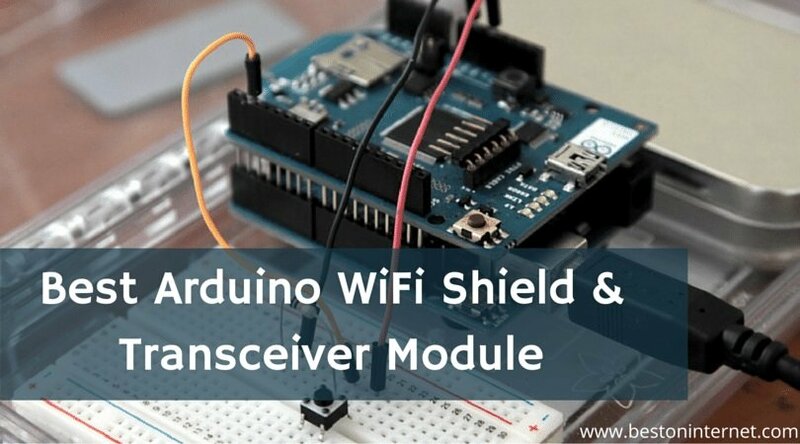 The Arduino is a simple and fully functional microcontroller which can be used for taking inputs from sensors, LCD, RELAY or any switching device. 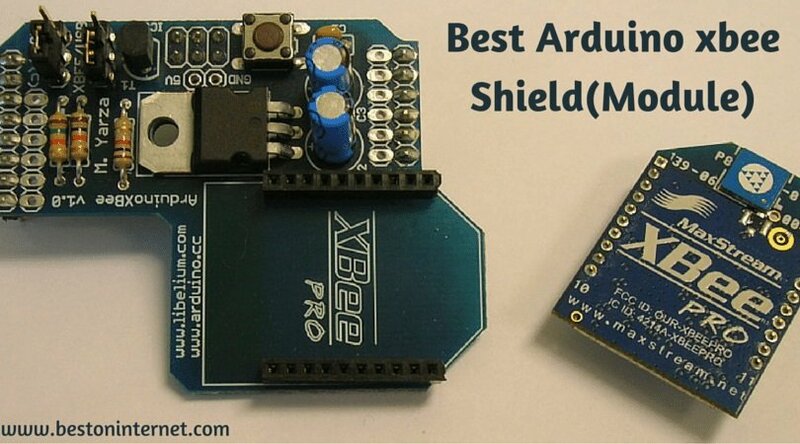 It is better than any other microcontroller board. 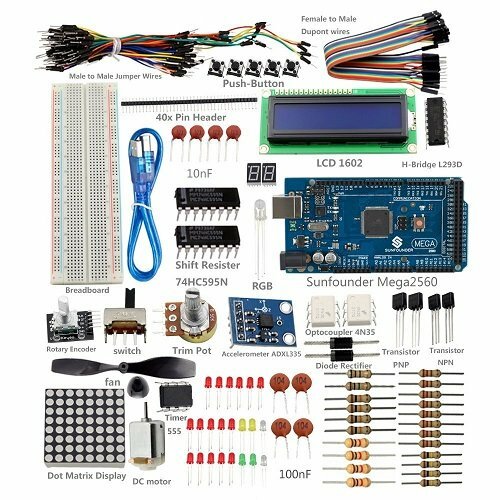 Maybe you are already well aware of all these Arduino things, but If you are a beginner who is interested in robotics and programming and starting your first project with your Arduino Board, then you should get an Arduino starter kit which covers all the components and easy to understand and use. 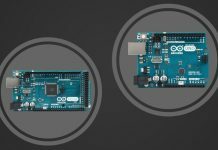 There are hundreds of Arduino project ideas out there, and the top-quality Arduino Starter Kit will help you to make a great design for it. 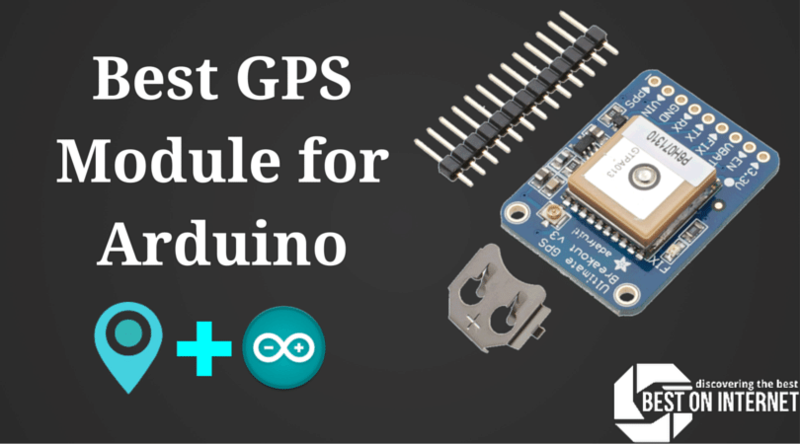 Check this list and create your first awesome project with your Arduino. 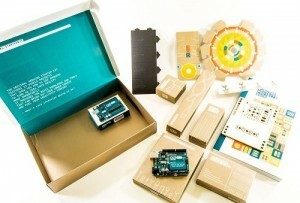 It is the only official Arduino starter kit by arduino.org. 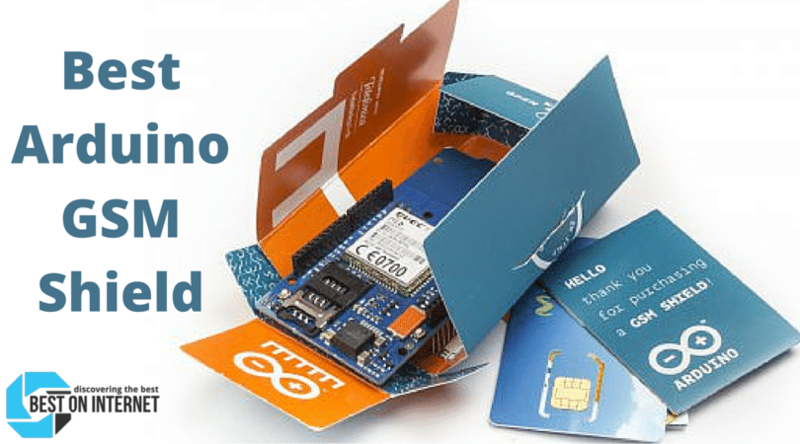 The Arduino UNO R3 board comes with this bundle. This kit contains a total of over 200 electronic parts and components. It also comes with a 170-page book of 15 projects. 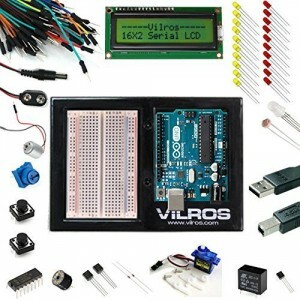 Vilros has designed this ultimate starter kit specifically for the Arduino UNO board users. A 72-page full-color Instruction Manual comes with this kit. 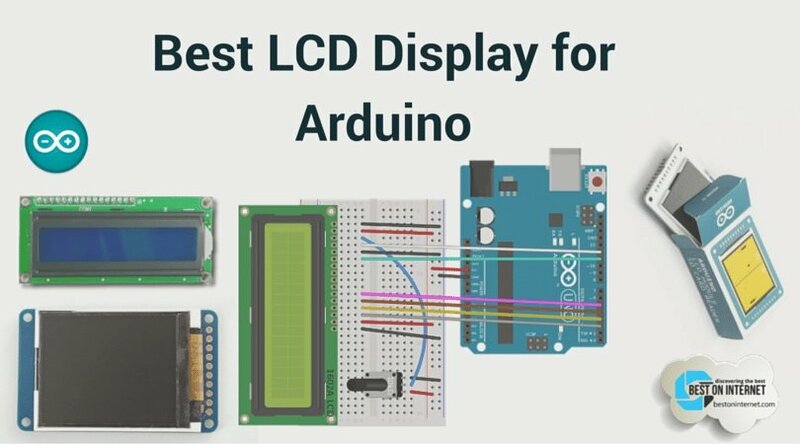 Other parts and components included with the kit are breadboard, holder, DC motor, jumper wires, USB cable, LEDs, Relay, and 16×2 LCD display. Whether you want to learn basics of the Arduino programming or want to become an expert in the electronics, this Arduino starter kit from Vilros is for you. An Arduino Mega 2560 R3 board comes with this Arduino Starter Kit from SunFounder. 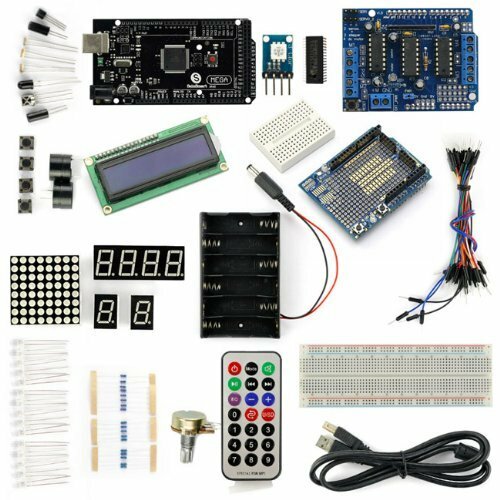 This kit contains the complete set of most common electronic components compared to other standard packages which can be used for your mind blowing Arduino projects. The Arduino Kit from 16Hertz is a perfect economical kit for the electronics lovers. The kit includes useful components like a breadboard, LEDs, LCD display, Shield, Relay module, 9V adapter, Arduino Sensors, etc. It also comes with a fully illustrated and beautiful guide for the Arduino beginners to learn the Arduino components and to create awesome designs. 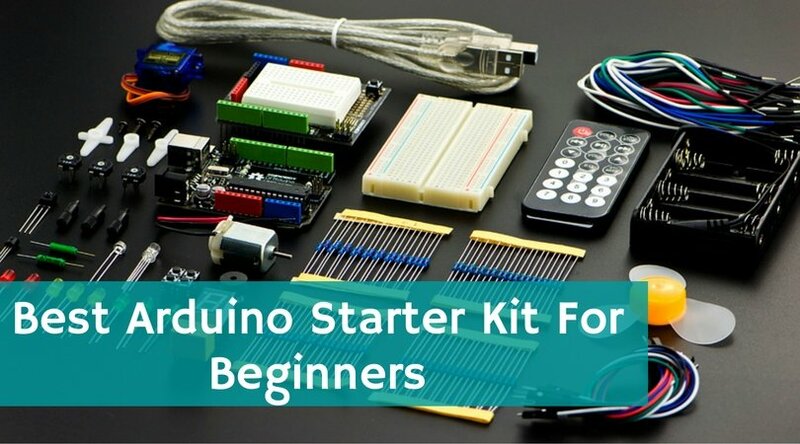 Kuman has designed this Arduino starter kit for the new learners in electronics. 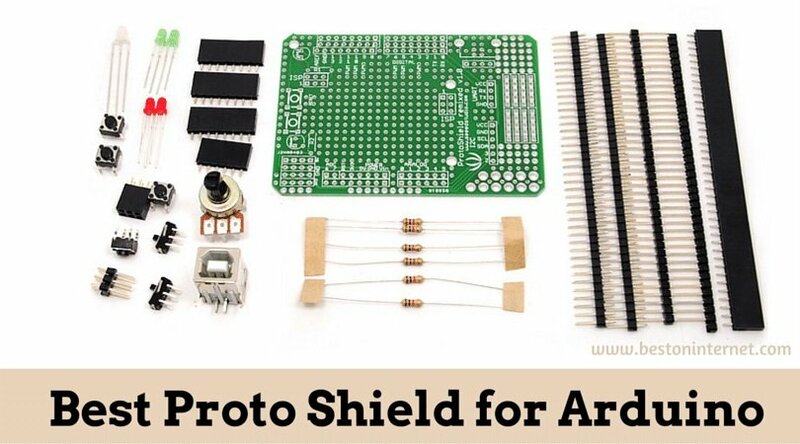 It contains almost all the useful components for your Arduino project. The kit also comes with a beautiful user guide, which helps you to create awesome designs overnight with your Arduino starter kit. 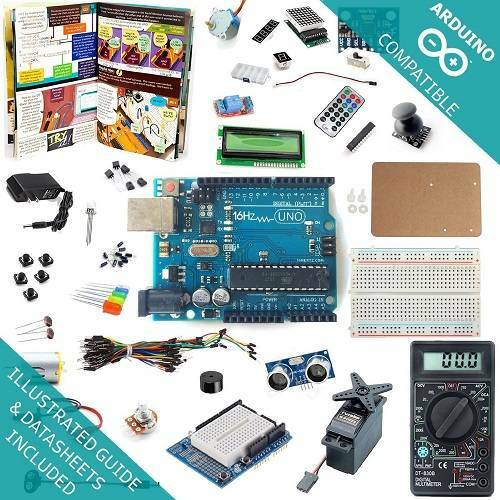 This super starter kit for Arduino comes with a tutorial book to provide you step by step guidance in building your first Arduino project. 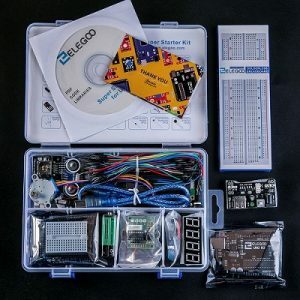 The Elegoo project kit comes with accessories like Arduino prototype expansion board, servo motor, power supply module, Arduino UNO R3, and many other useful components. This is the perfect Arduino kit which I like. 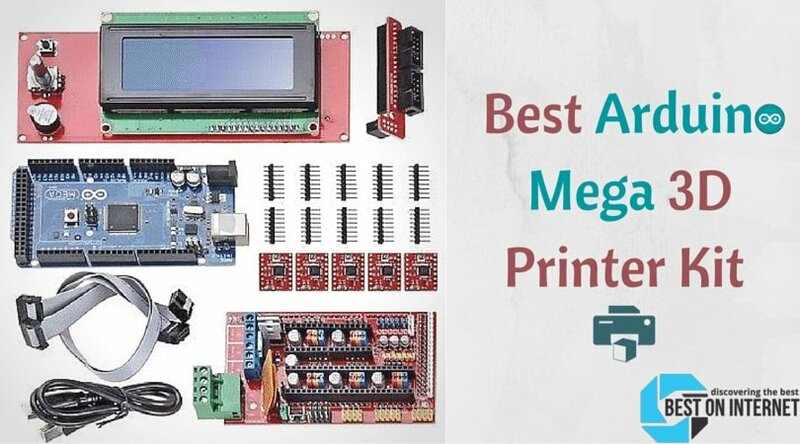 The Arduino Mega2560 R3 board comes with this kit. The board uses an ATMega16U2 chip, which allows more transfer rates and memory. The instruction manual with 16 projects helps to learn and implement in easy way. All the Arduino starter kits come with a lot of information and hardware components to let you start with. Though they differ from each other, it may be a bit confusing while choosing one for your project. Identifying the best kit is essential before you start any of your projects. Your budget: Though money is not important when you are looking for the best, you should keep the amount in mind while buying one. The board: The microcontroller is the heart of any project starter kit. Ensure that it is compatible with the Arduino UNO R3 as most of the Arduino kits now use this flagship board. Components: Check how many components come with the kit and how many you need to buy from somewhere else as it can affect your budget and timeline of the project. Manual: As you are a beginner, you need a proper guidance for building your first project. So, confirm that the kit comes with a handy tutorial guide to help you learn and implement the source code easily. Ideas: Last but not the least, work out what you will be doing with your kit and what things you already have. Make a list of the things you will need and how you will design your project. 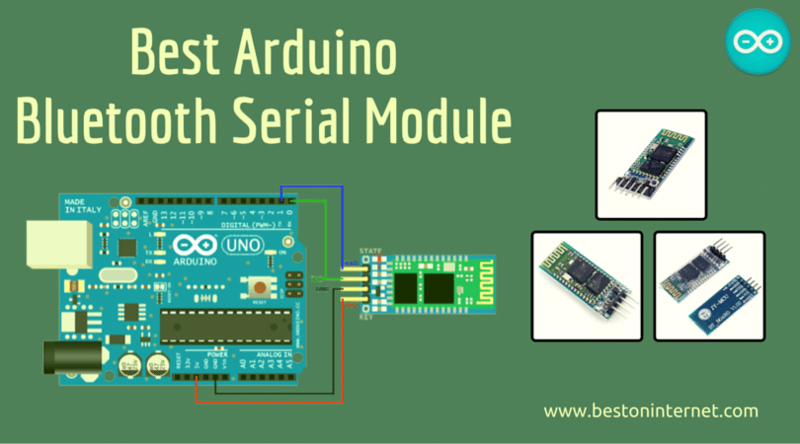 This is one of the most important considerations while choosing the best Arduino starter kit. From the products mentioned above, the official Arduino starter kit is best for the beginners as well as professionals. I can say this by mentioning some genuine reasons behind. First of all, the specific useful 200 over components will give you more than most of the other kits. Second, you will get a hardcopy of the tutorial book from Make Magazine titled with “Getting Started with Arduino.” Due to the official version, you will not have to take a look back for the support and performance of the board. 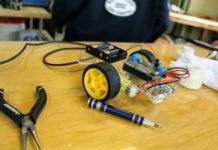 Want to know more about Arduino Boards? 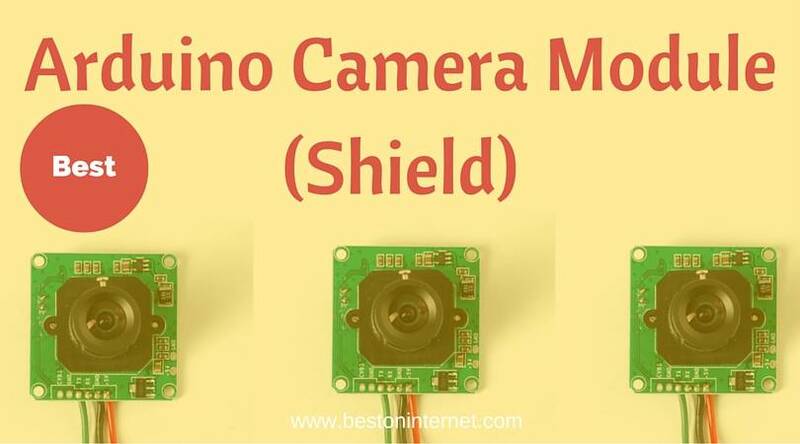 Then do check the reviews and comparison of Arduino Nano Vs Micro and Arduino Mega Vs UNO to pick up the right board for your electronics or robotics project. Which project kit did you like? Don’t forget to mention in the comment section below. You can also share your ideas about your Arduino project here.